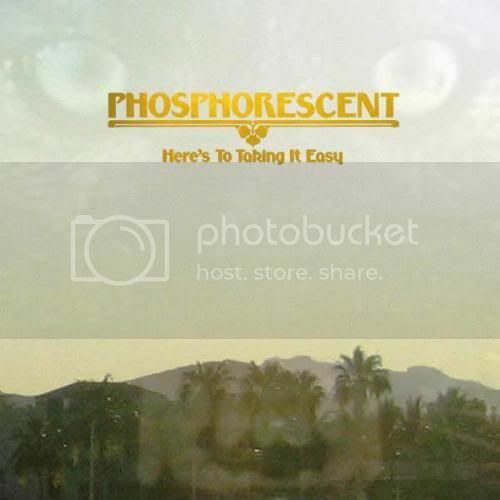 HERE'S TO TAKING IT EASY - To hear Phosphorescent's Matthew Houck tell a story is to hear it for the first time. And that's probably a very good thing for the telling of the band's new record this month. Houck and Company revive old, time-honored songcraft to advance their careers. Evidently Phosphorescent have spent much of their time since 2008 (the last time I saw them perform live) on building the band and writing material. The new material, out on May 11 on Dead Oceans, is the best from the band to date.